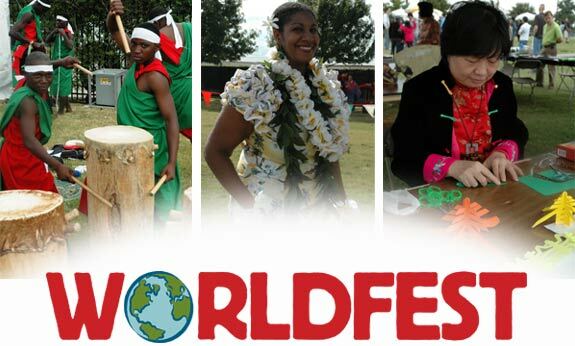 Worldfest is produced in partnership with the World Affairs Council of Dallas/Fort Worth. 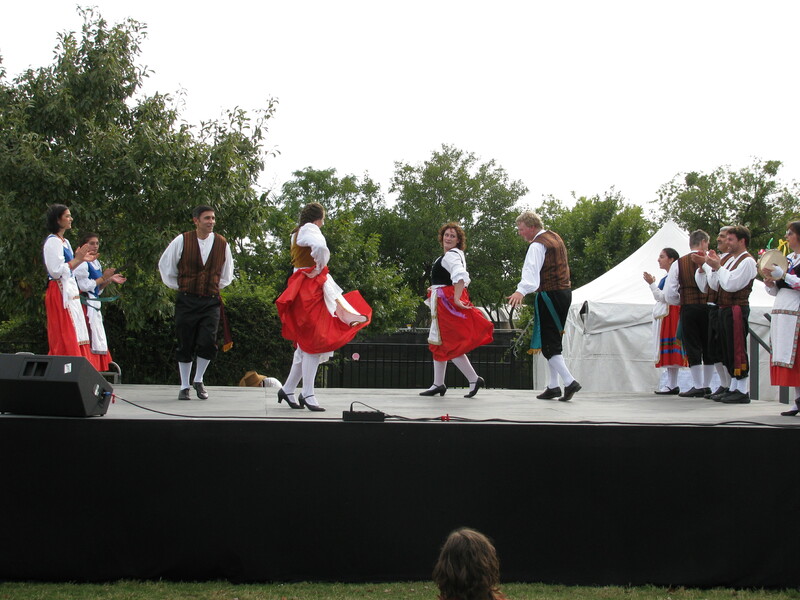 At Worldfest you’ll find an International Marketplace divided in sections according to regions. Each region will feature exotic items from around the world, including clothing, fashion accessories, décor, art and more. 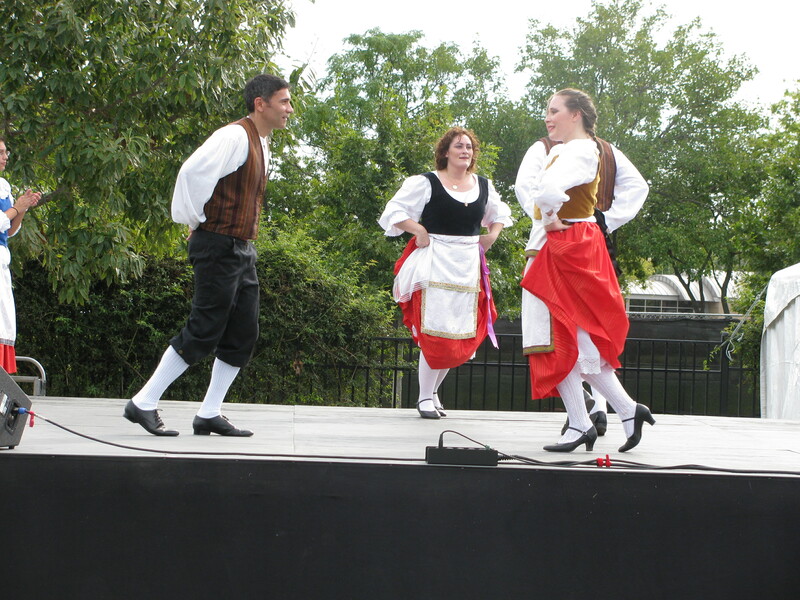 Berlitz Language classes will also be offered at the festival. 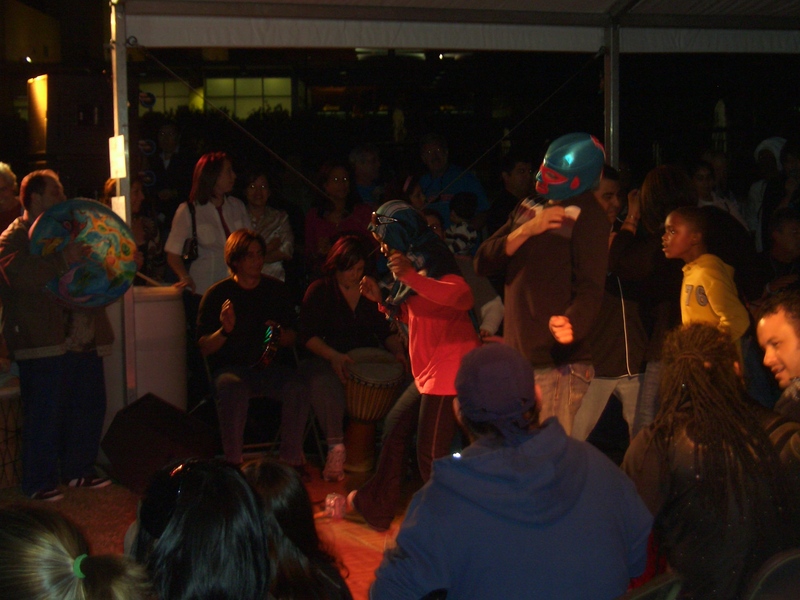 WorldFest is great for the little ones! 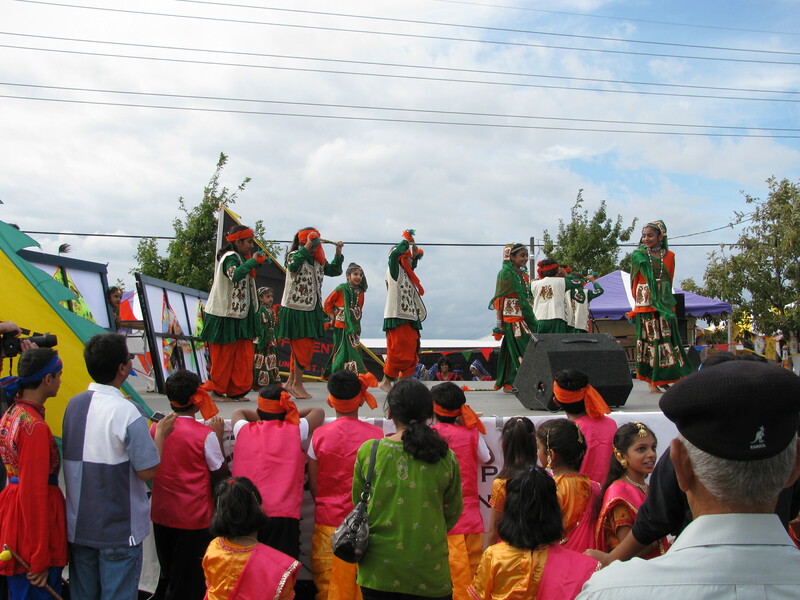 The Kid’s Activities and Global Games at WorldFest will give children a hands-on intro to global cultures through arts, crafts and exciting games from around the world. 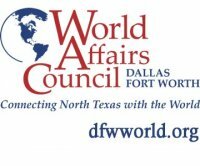 On the International Business side of things, the Gobal Business Connection offers a new lecture series presented by WorldFest’s partner, the World Affairs Council, presenting programs throughout the year on a variety of international business topics. Network with professionals from around the globe or right here in North Texas. 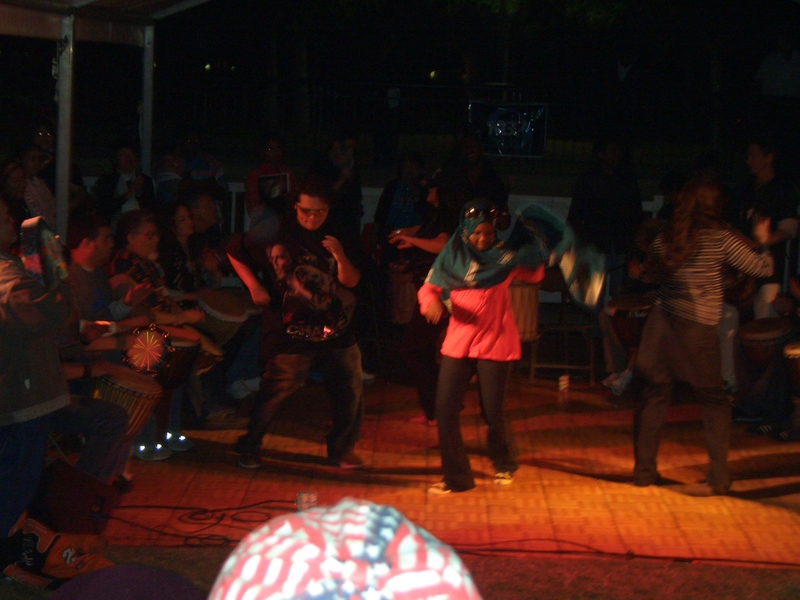 Come to Addison Circle Park for a cultural experience you and your kids are sure to remember! on Saturday, 10/22 & Sunday, 10/23. 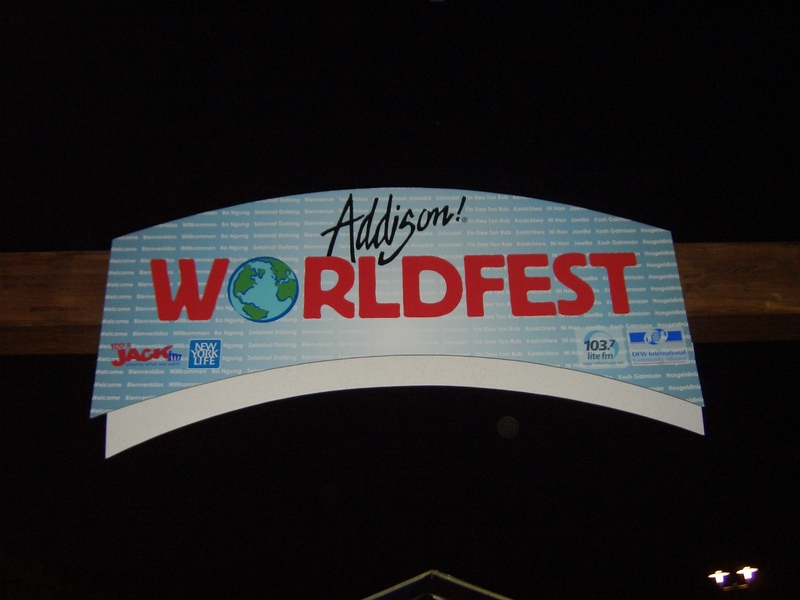 *Parking for Addison Worldfest is available for Free at the NW corner of Dallas Parkway and Arapaho Road. *ATMs are also available on site. 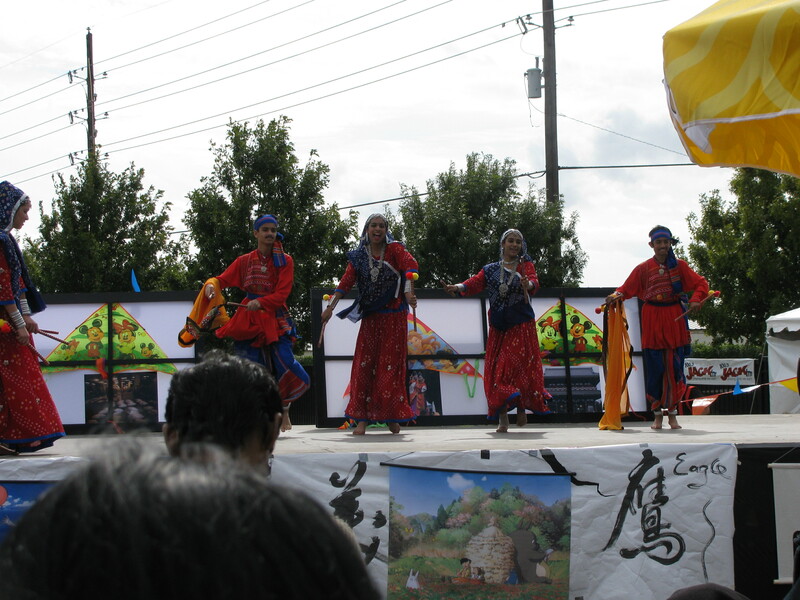 Good coverage about World Fest. You just missed to mention the International Food Court, where we’ll be with an interesting Venezuelan Food booth! Please post something about it. You’re right chef! I assumed that the food is one of the main draws to Worldfest, so I mustve mistakenly brushed over it since I oftentimes get so carried away talking about food. (Example: https://dfwhappenings.com/2011/10/07/state-fair-foods-the-fried-food-capital-of-texas/#comment-94) I wanted to place focus on the importance of exposing one’s self to different cultures, and food plays such an important role in that. Thanks for your mention of the Food Court! Looking forward to your tasty Venezuelan dishes. What’s the name of your booth so readers can be sure to look for it?